(May 31, 2017) Rhoades McKee’s Commercial Litigation Team is once again ranked for their representative work in the past year, included among ten other Michigan firms and as one of the top groups headquartered in Grand Rapids. Ranking the best lawyers since 1990, Chambers and Partners employs 150 full-time editors and researchers to evaluate law firms across the United States on a yearly basis. The directory contains a detailed editorial describing the ranked firms, details of their recent work, and quotes from clients and peers. “Our twenty-three litigation attorneys are honored to be selected and ranked with these other larger firms. 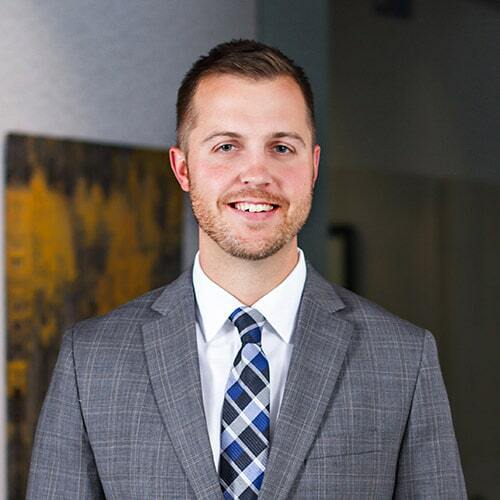 Our representative work in this practice area continues to grow as we were also recently recognized by US News/Best Lawyers as a Tier 1 Law Firm serving the Grand Rapids metropolitan area,” stated Stephen Hulst, Litigation Practice Chair. According to Chambers, the team is “known as a robust commercial litigation group focusing on financial and accounting disputes, professional negligence actions, and a myriad of other contentious issues. 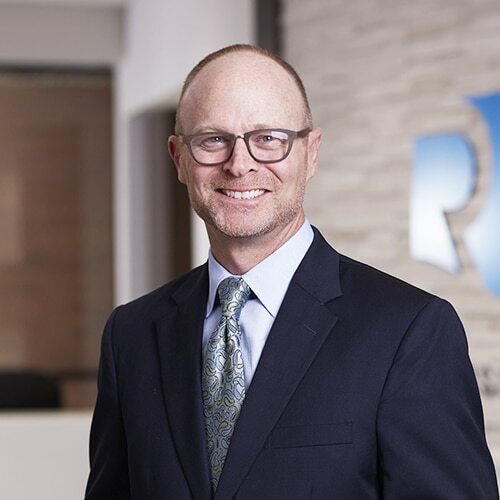 They routinely represent clients across banking, health care and manufacturing sectors.” Chambers also specifically recognized Rhoades McKee attorney Paul McCarthy as a Leader in the Field. Clients are quoted saying that he is “tenacious in his pursuit of a successful outcome” in highly complex litigation matters.